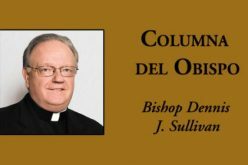 Last fall, South Jersey’s Hispanic Catholics participated in a diocesan-wide V Encuentro, reflecting on how they could best live out the call to be missionary disciples. 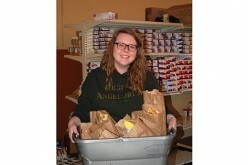 Now, the area’s young adults are doing the same. Divine Mercy Parish, Vineland’s Catholic Millennial Ministry and Rowan University, Glassboro’s Catholic Campus Ministry have been undergoing their own modified V Encuentro in the past few weeks. 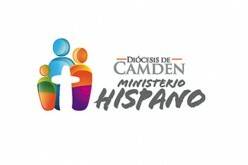 The original model, which will continue with a region-wide V Encuentro later this month, was “tweaked” to help the young church better understand their God-given mission, said Jose Rodriguez, Jr., coordinator of Hispanic, Youth and Young Adult Ministries for the Diocese of Camden. 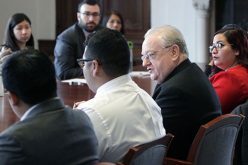 The sessions, which have focused on one topic a week, such as living joyfully, being a faith-filled example through words and actions, and how to develop a relationship with Christ, have helped the young church understand how best to “engage in evangelization, and understand the importance of going out to the peripheries,” Rodriguez continued. Young Catholics are called to “stand out from a culture that increasingly asks, ‘How can I stay ahead of the pack, socially and financially, and get ahead?’” he said. “We need to stop and see the people that need a hand in this fast-paced lifestyle, where everyone is so hooked on themselves, and allow them to see Christ in us,” he said.